We often speak of theatre taking place in the dark, in a black box, on a stage. 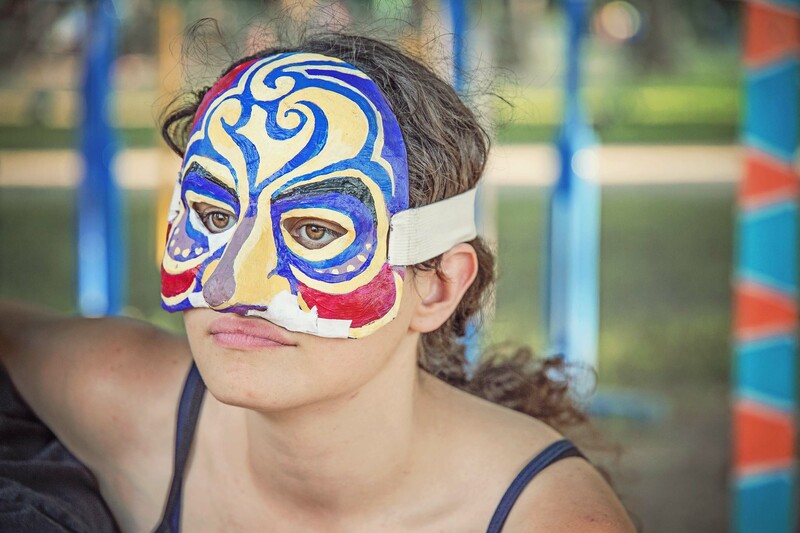 Yet theatre is that, and so much more than that; it’s a sacred space between the audience and performer, between citizen and citizen, between the heart and the seeker. 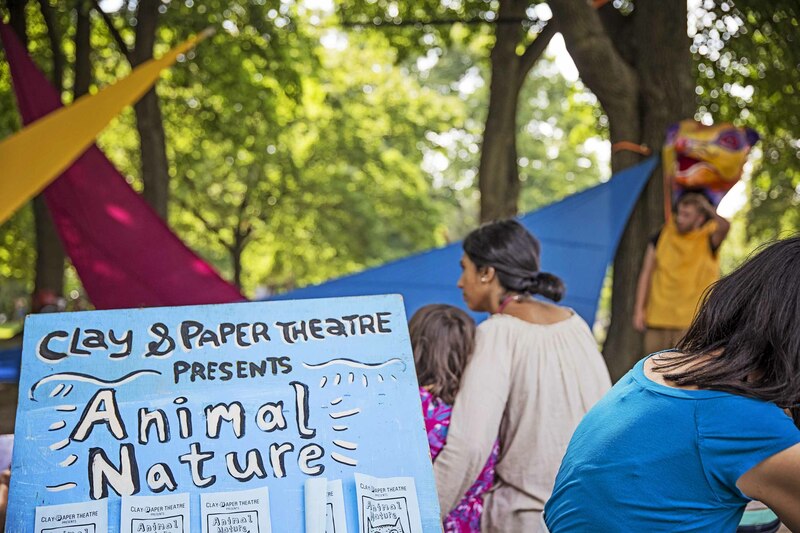 What better way to celebrate World Theatre Day but to remember that Clay and Paper Theatre has been lucky enough to have been doing this work for twenty-five years, always seeming to have been placed at an intersection of the earth, on the ground, in a park – our scared space with our audience. 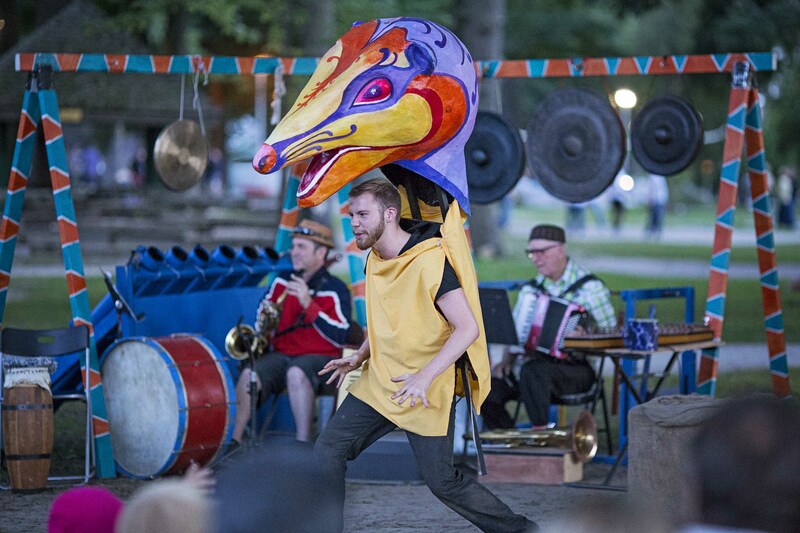 We remember that other countries have un-roofed theatrical traditions that abound everywhere and every-when, with beauty, concise thoughts, laughter, trickery, sound, epic imagery, magic and so much that is un-sayable. 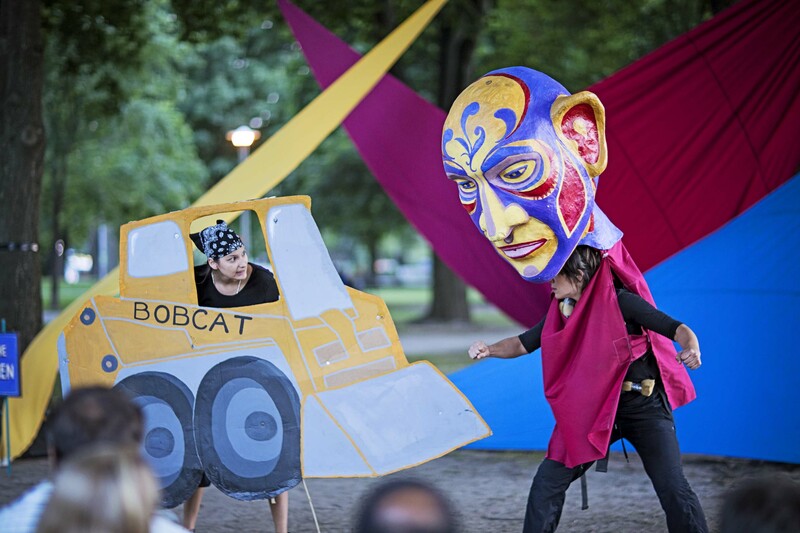 Theatre is worthy of our praise because of its ability to bring us into this relational/liminal space that connects us in place and time, always standing on the threshold of change together. And it is this threshold of change that Tamara and I wish to celebrate with to you today. As artists, let us not shirk, or shy away from it. Let us not be afraid of the real world as it bores its hard eyes into us. Let us not be fearful of excessive magic, or metaphors and mockery and laughter and contemplation. Let us not be afraid of suddenly invoking another world, another way. Let us not be afraid of sending the enemies of art withering into the purgatory of memory. Let us remember that in the theatre we always stand on the threshold of change, and as theatre makers we are guardians of that precious, liquid space, for all the seekers who have been and who will always, always come. Event planners! Fundraisers! Publicity people! Production folks! Lovers of puppetry!!!! Lend us your ears – and your generous volunteer hands. Clay and Paper Theatre is gearing up for its glorious 25th anniversary (WOW. How did that happen?!?!) 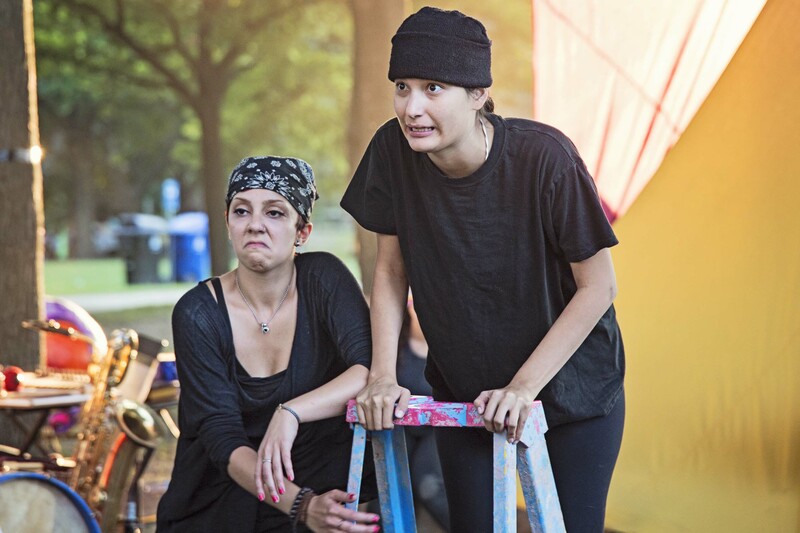 as the resident theatre company of Dufferin Grove Park (YIPPEEE!!!). 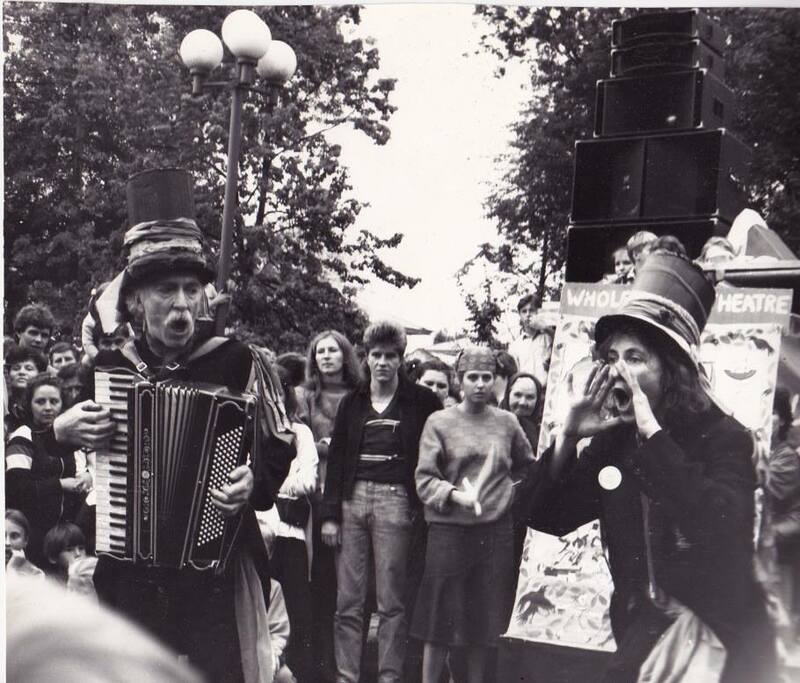 We’re calling it The Big Smooch – Clay and Paper Theatre’s 25th Anniversary Party & Dance and it will take place mid-June. We’re striking up a volunteer committee of some fine expert, talented event, communications and production pros, to help us celebrate all of the extraordinary young emerging artists, dedicated professional theatre practitioners and generous audience members, who have supported our not-for-profit arts org of feisty puppetry revolutionaries since 1994. Event Planner(s): You can guide people through the imagining and planning process, build a budget with input from committee members and a C&P staff member, help create the event blueprint, can rock a critical path and can keep an eye on the overall arc of the event. 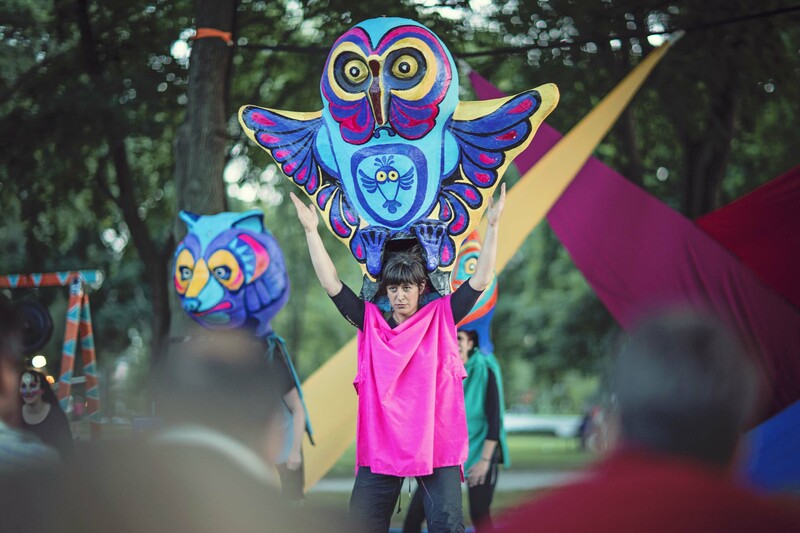 Fundraiser(s): Clay and Paper Theatre is a charitable organization and we’ll need your assistance to strategize around our ask and how to get the word out. We’ll need funds to pay the bands, or in-kind donations (like a party venue or sound equipment) or reduced costs for food/snacks. 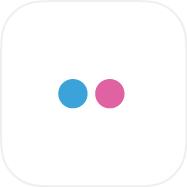 C&P also has a lot of contacts and networks so you’ll definitely have a place to start. 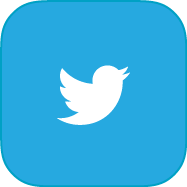 Maybe you can introduce us to some of your networks too? Publicity Maven(s): Kaboom! You use words like rocket fuel. You know how to grab and keep attention with party invites, press releases, social media posts. Can you get us organized and focused with a communications plan? Maybe you’re also a photographer or designer? We’ve got a ridiculously humongous archive of photos. Can you create a looping PPT for us of photos that we’ll project on the walls at the event? Lots ‘o creative possibilities. Production Manager(s): Could the theme décor include… hmm… Puppets? 😉 You’ve got a great eye for staging and onsite problem solving and are comfortable with a/v setup. 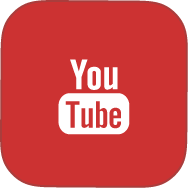 Maybe you also have contacts who could donate a/v equipment? Driver’s License is required. You’ll also guide the team (and work with the event planner to create a runsheet) in setup and strike. Production Assistants: You do not have to be an expert for this job (i.e. come from the theatre production or event planning world.). You can come to Committee Meetings, learn a bit about live event planning, assist the Production Manager the day of the event. There will be plenty of varying, small jobs if you’re keen to join us and are motivated and a self-starter. If you’re up for the adventure with a bunch of insurgent puppeteers, please send us an email before March 18 at volunteer.clayandaper@gmail.com. And be sure to tell us something about yourself, which volunteer position interests you and your experience. 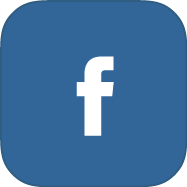 If you need more info about C&P, be sure to check out our Instagram and Facebook accounts. If you have any questions, you can also call us at 416-708-3332. 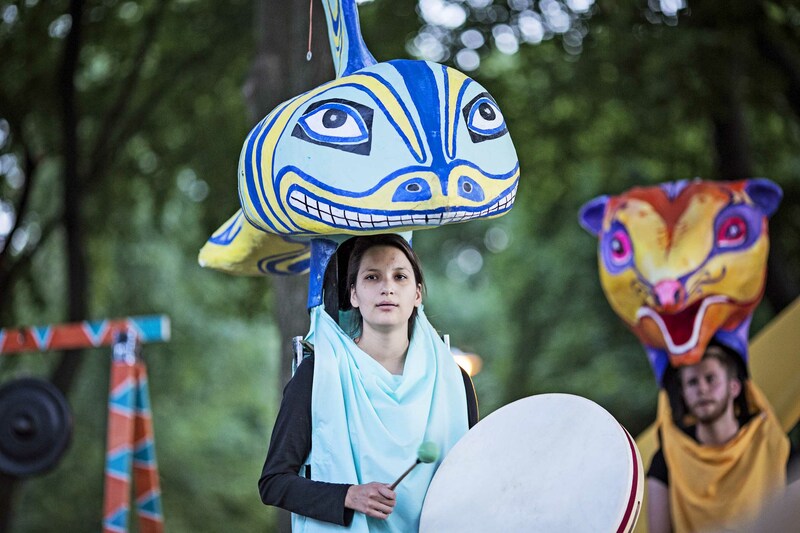 This summer a raft of refugee animals gets pushed out of their homes and into Dufferin Grove Park for an epic papier-mâché fight for the future of the planet in Clay and Paper Theatre’s giant puppet tale, Animal Nature. A neurotic Caribou poet, a storytelling flatulent Possum, a sleep deprived Grizzly with anger management issues, and a lonely Orca lost in her watery dreams, are just a few of the colourful and bold creature characters in Animal Nature. “How did we get pushed to the very edges of the earth itself?” they all demand. 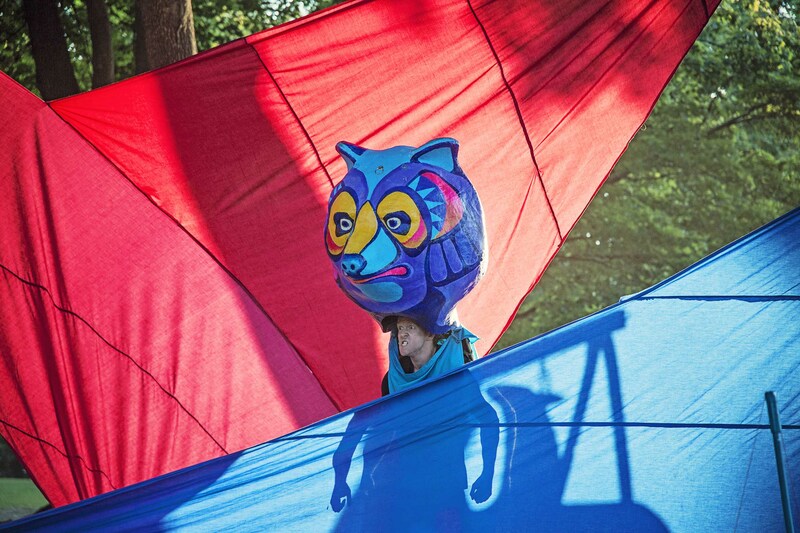 With its cast of puppet tricksters and merrymakers, Animal Nature rallies audiences to love the planet entirely, absolutely, fervently and to find the way back home together. 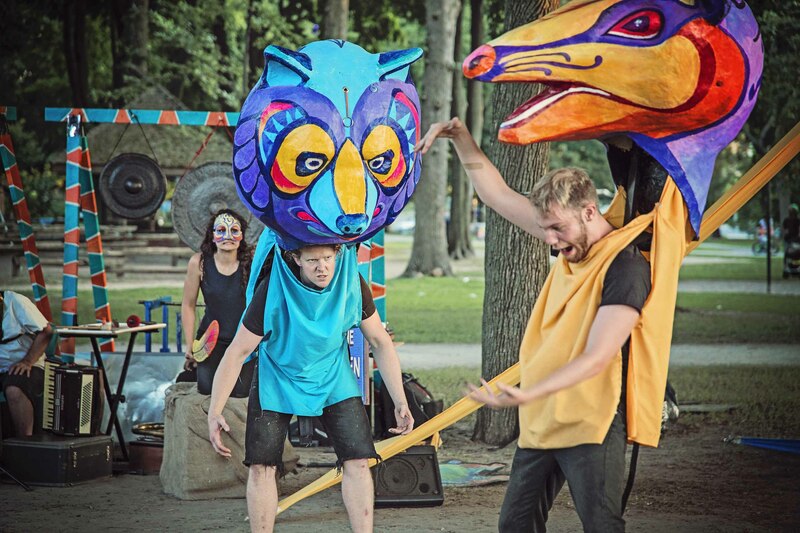 With original and vibrant design, music, dance, and signature Clay & Paper Theatre satire and wit gone awry, Animal Nature is provocative puppetry in public space at its best. Directed by Clay & Paper Theatre Founder and Artistic Director David Anderson and Assistant Artistic Director, Kathryn Durst, and written by David Anderson and associate artists, Tamara Romanchuk and Anna Sapershteyn, Animal Nature features music direction by Dr.Chris Wilson, puppet sculpture by David Anderson, puppet and scenic painting by Liudmila Lipovskaya, shadow puppets by Craig Morrison, set design by Maria Wodzinska and a stellar cast of emerging professionals: Brendan Austin, Felix Beauchamp, Sam Bowen, Kathryn Allison Durst, Oriane Edwards, Cameron Grant, Laura-Lee Lewis, Jake Runeckles. 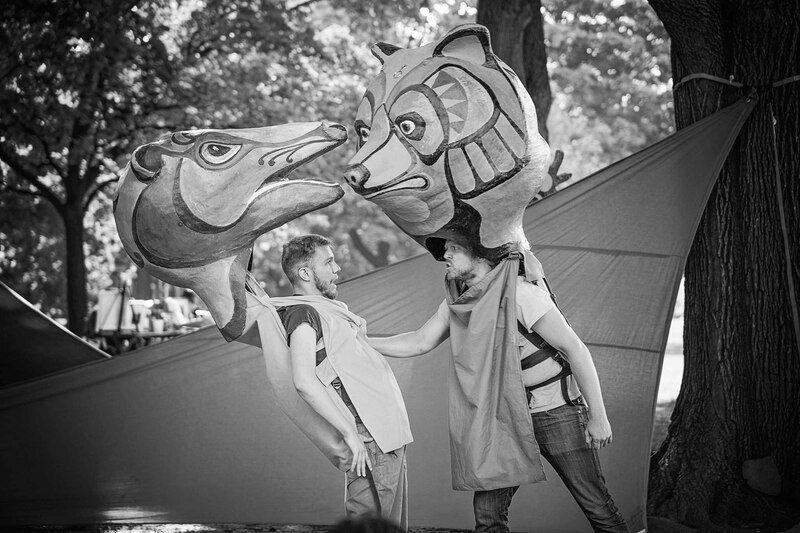 Animal Nature runs in Dufferin Grove Park , from July 23 to August 16 (Preview July 22) @7:30pm, Wednesdays to Sundays. The performance is approximately an hour in length. Admission is Pay-What-You-Can, $10 suggested. No reservations are necessary. ADMISSION: Pay-What-You-Can, $10 suggested. No reservations necessary. PHOTOS: Please contact us at clayandpaper@sympatico.ca production photos. We also welcome media photographers at all Clay & Paper Theatre events.